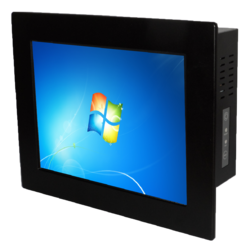 Prominent & Leading Service Provider from Mumbai, we offer ipc (industrial panel computer) and servo systems. 1. From the industry's top level high-speed, high-accuracy servos to one-touch servos and multi-axis models. 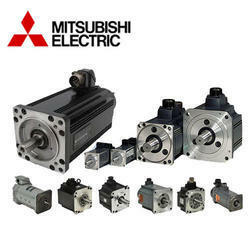 In addition to the high-end MELSERVO-J4 series, a variety of models to match various applications is available.The Mitsubishi Electric's servo amplifiers support motors from rotary servo motors to linear servo motors and direct drive motors, and greatly enhance system performance. 2. Servo Motor Capacity from 0.16 Nm /50W to 140Nm/22KW.